Are you looking to get married in Spain? Your Wedding is in safe hands with the Bespoke Weddings Spain team. 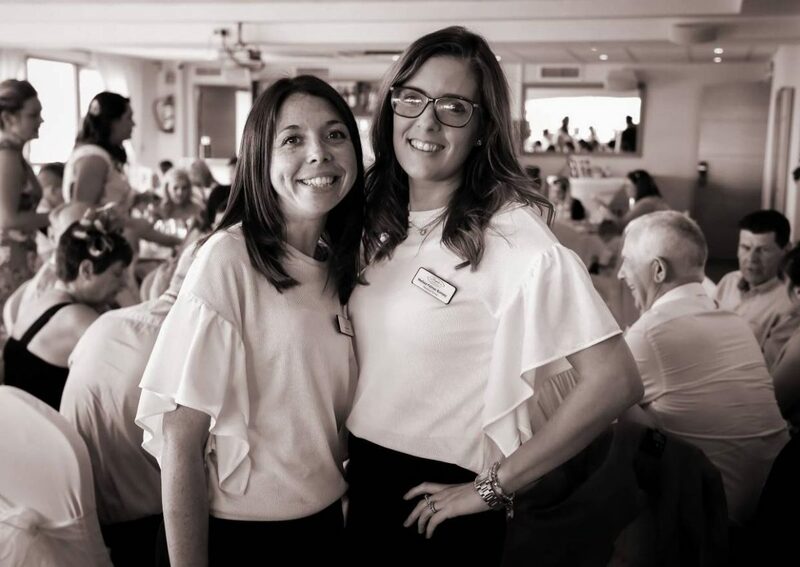 Melissa and Eve are based in Spain all year round, and have interns also onsite throughout the Summer months. We pride ourselves in offering a high level of Wedding Planning Services in Spain. As your dedicated Wedding Planners here in Spain, we cover event guidance and tackling the daunting Spanish language barrier. We can offer Wedding planning services for Catholic weddings, romantic blessings and Civil ceremonies. Working with venues from Malaga to Marbella on the Costa del Sol, we are dedicated to making your dream Wedding day a reality. We offer various levels of planner packages, to suit whatever you have in mind. Although we are based full time on the Costa del Sol, we do also make regular trips to the UK and Ireland to meet couples getting married in Spain that little bit closer to home. To make an appointment for one of our shows, or for more information about our Wedding planning packages, please do not hesitate to contact us. These are our official working hours although we often answer emails outside of these times to ensure that clients questions are responded to within our 72 hour policy. On Wedding days our hours of work are flexible to suit the groups requirements.